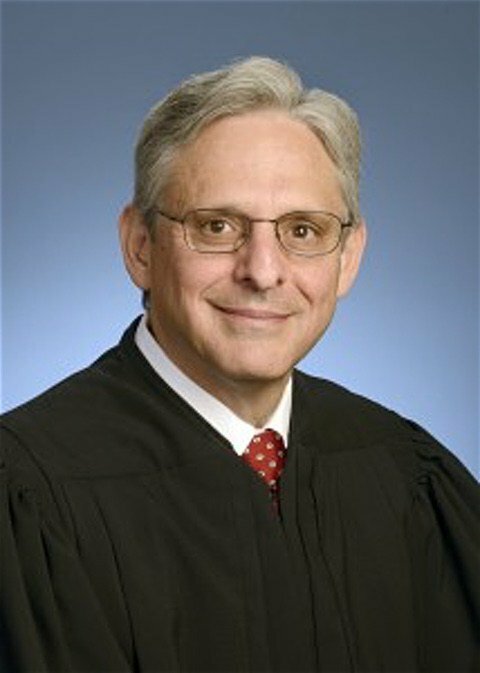 According to The Washington Post, Senate Minority Leader Chuck Shumer has privately urged Donald Trump to nominate shunned federal Judge Merrick B. Garland to replace retiring U.S. Supreme Court Justice Anthony Kennedy. You'll recall Garland was President Obama's nominee in 2016 who was blocked from consideration by Senate Republicans. Trump had called Schumer on Tuesday afternoon for a Supreme Court-centered conversation that lasted less than five minutes, according to a person familiar with the call. Schumer, the person said, pressed the president to name Garland to succeed Kennedy, arguing doing so would help unite the country. 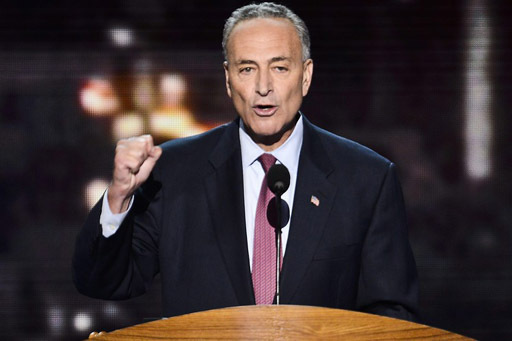 Schumer also warned the president that nominating a jurist who would be hostile to Roe vs. Wade, the landmark 1973 decision that established a woman’s right to an abortion, and to Obama’s signature health-care law, would be “cataclysmic” and damage Trump’s legacy, the person added, requesting anonymity since they were not authorized to speak publicly. Garland still serves on the U.S. Court of Appeals in Washington. Coincidentally, that's the same court as the current leading candidate on Trump's list for the replacement spot on the high court, Judge Brett M. Kavanaugh.